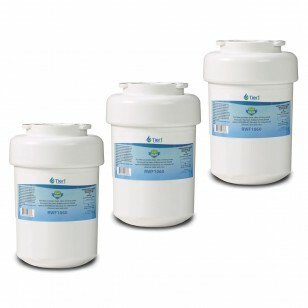 The MWF-P replacement refrigerator water filter by Tier1 comes in a 3-pack and provides great tasting water while offering improved protection against contaminants common in drinking water. 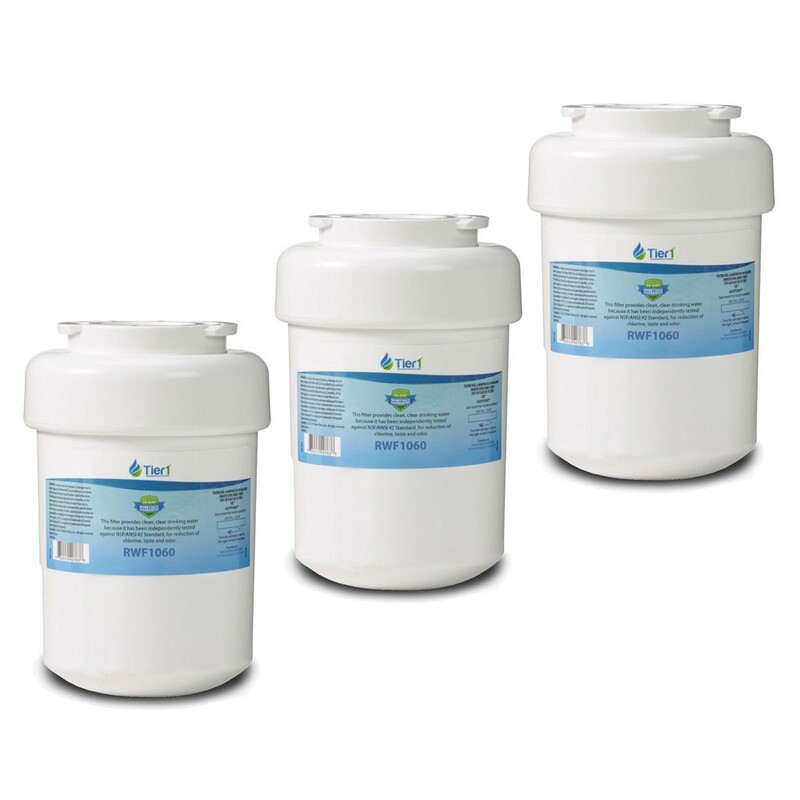 For up to six months after an easy installation, your drinking water will experience a significant reduction in contaminants including chlorine, lead and up to five pharmaceuticals. Get the great tasting water and ice you deserve by ordering the MWF-P replacement refrigerator water filter today! All orders placed by 4pm CST ship same business day.